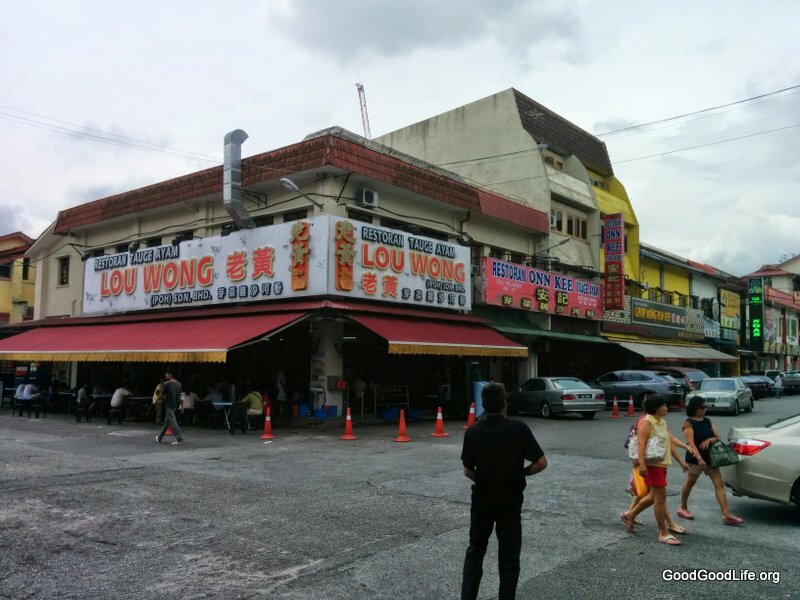 We found the shop opposite the really popular Lou Wong Taugeh Chicken rice shop. However we read on the internet the locals favors Onn Kee. So we decided to give it a try. One thing that bothers me, was that there was a parking tout going around extorting money from people who parked their cars nearby on public road car park. He asked for $3, which I felt was too expensive and haggled it down to $2. We ordered 3 person portion of chicken meat. with 1 rice and 2 hor funs. 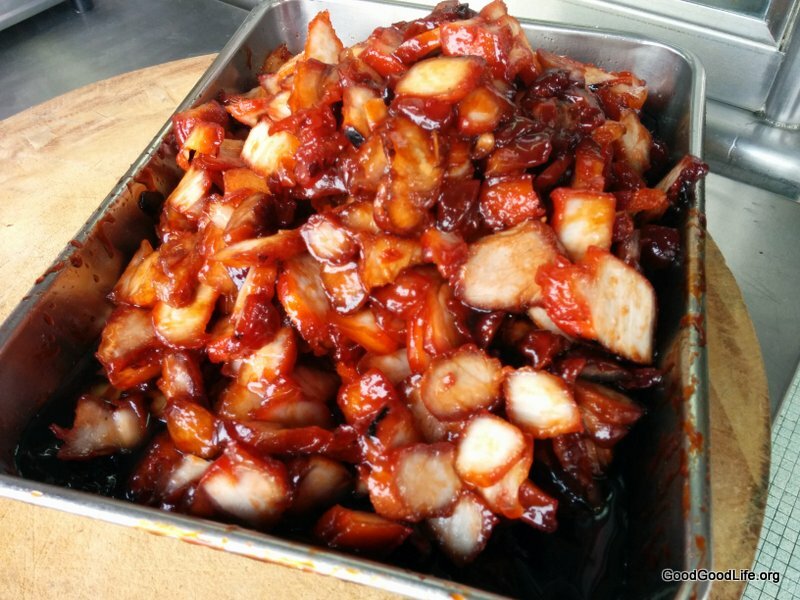 The chicken was perfectly cook and dress with a generous amount of soy sauce and oil. It was delicious and juicy. I would think it’s one of the better chicken rice chicken I have eaten in awhile. 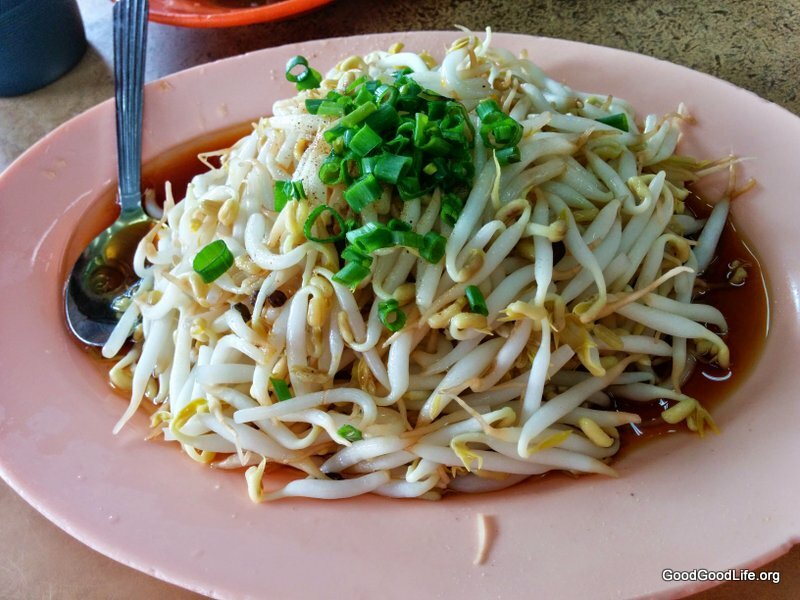 A must to order together with the chicken is the bean sprouts which were fat and crunchy. The Horfun soup was very tasty. 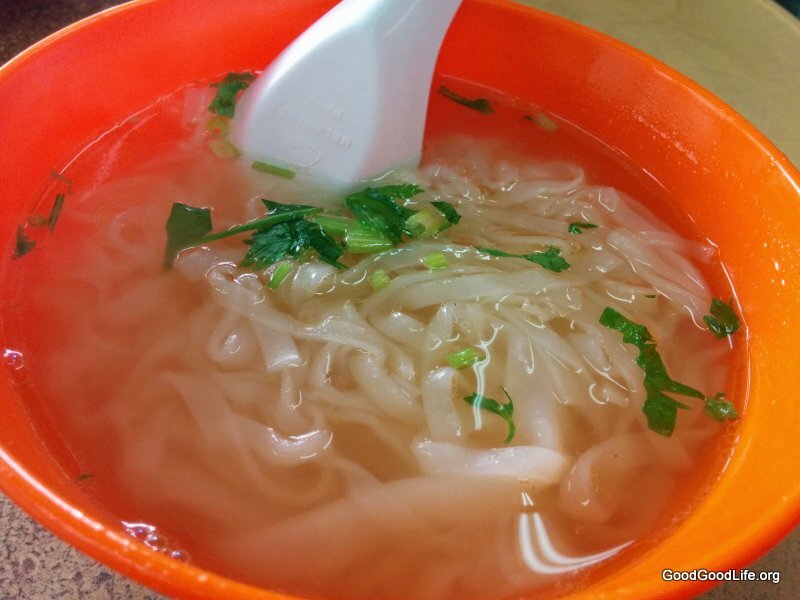 The prawn flavour in the soup was rich and the spring onion was freshly cut and generous. The rice was a little disappointing. 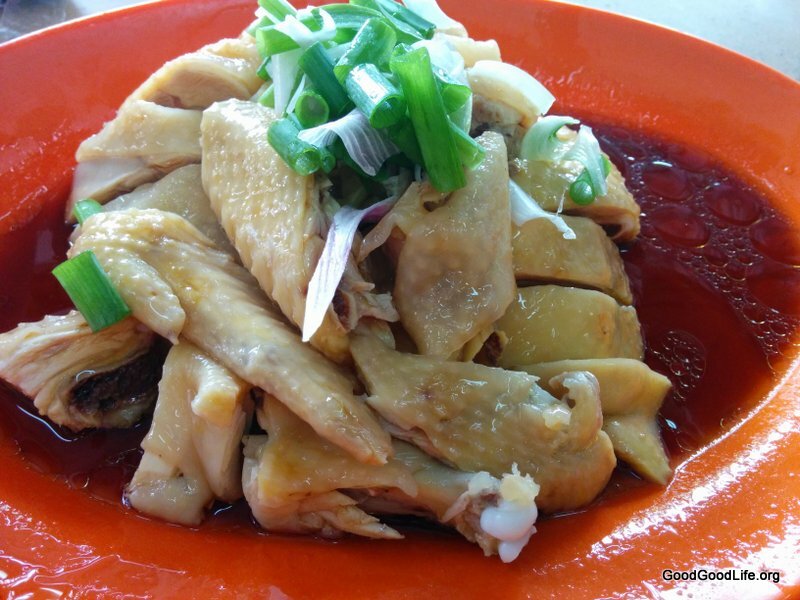 As part of the chicken rice experience, it’s to eat it with Oil rice. We were at the outlet close to 1pm and the outlet failed to serve it claiming it was not ready yet (??!?!). It’s like selling you a Mercedes with a 1.0 cc engine. Strangely they didn’t provide the typical chicken rice chilly sauce. Which again is an important part of the dish. 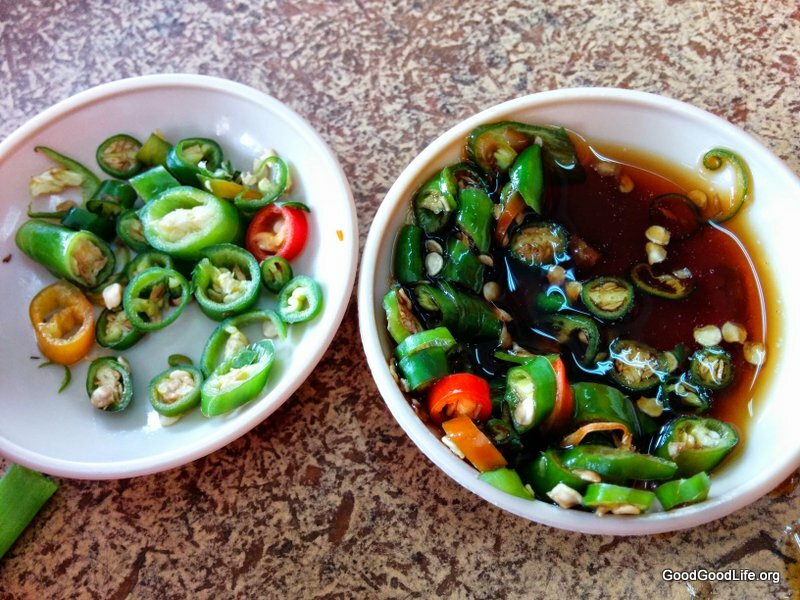 However, I found that this chilli and with soy sauce was good enough to add more taste to the dish. 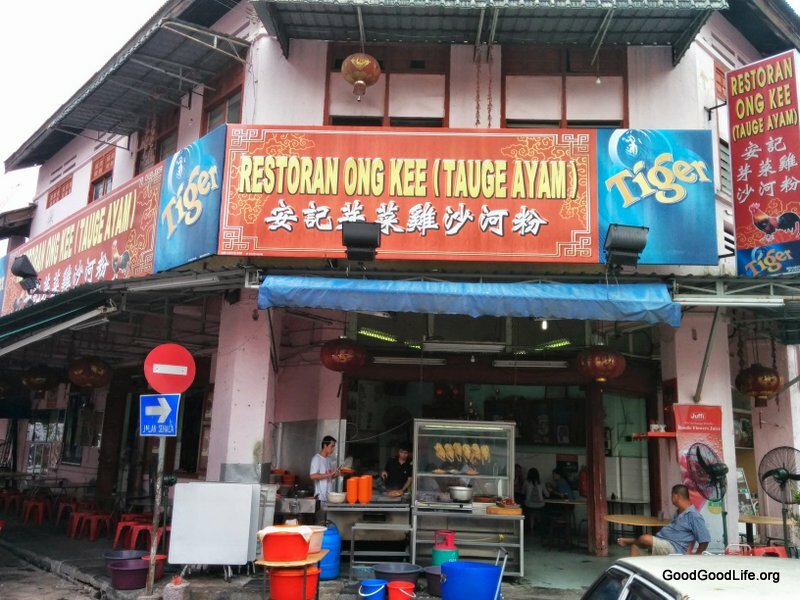 Overall the chicken meat was done really well I would recommend trying out Onn Kee’s Chicken rice. 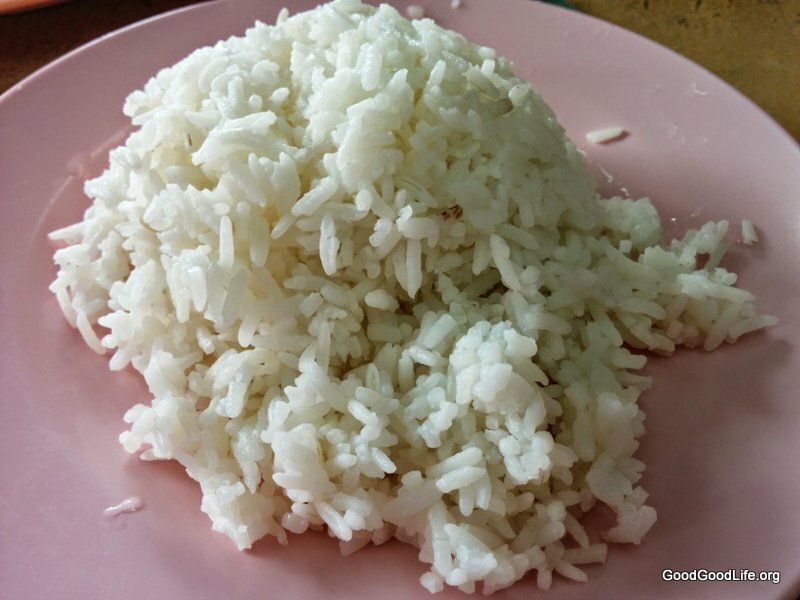 I just hope my readers will be able to order the Oil Rice. 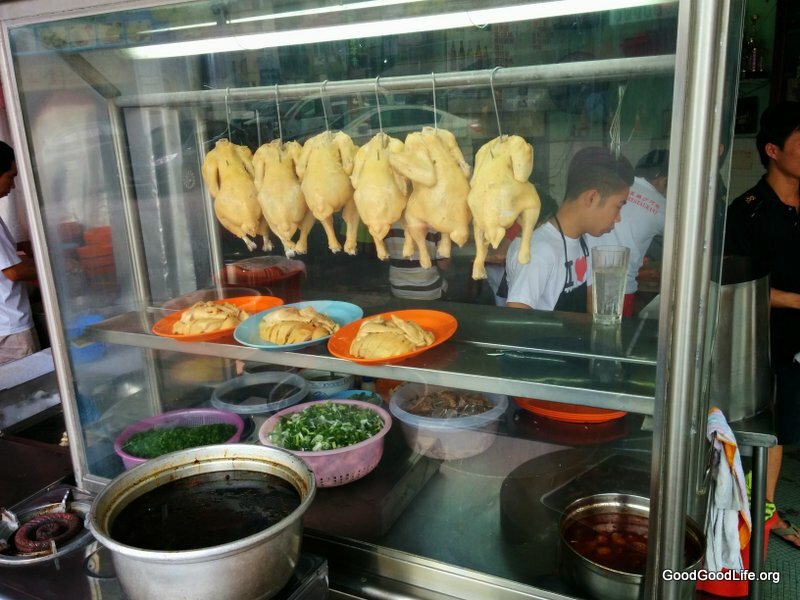 The price was reasonable at $28 for 3 person portion of 1/2 chicken, taugeh. rice and horfun. I rate this place 4/5 for food. 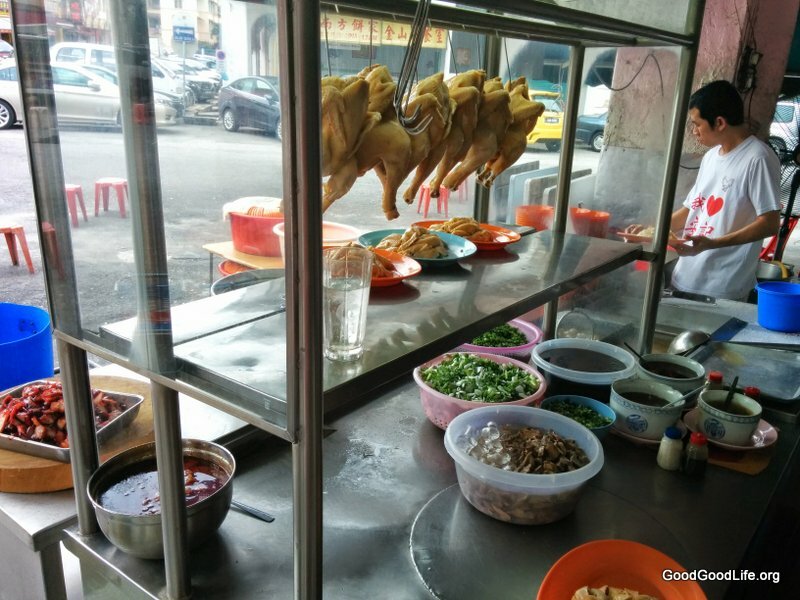 This entry was posted in Food, Travel and tagged chicken rice, ipoh by TheGoodGoodGuy. Bookmark the permalink.